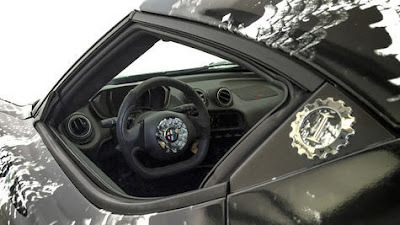 Ease in choosing colors and patterns for the cars of the petrolheads actually utilized by these Alfa Romeo and Adidas, the two giant brands of Italian and German. Two products interbreed each other to make a different look and seem like an extreme car. 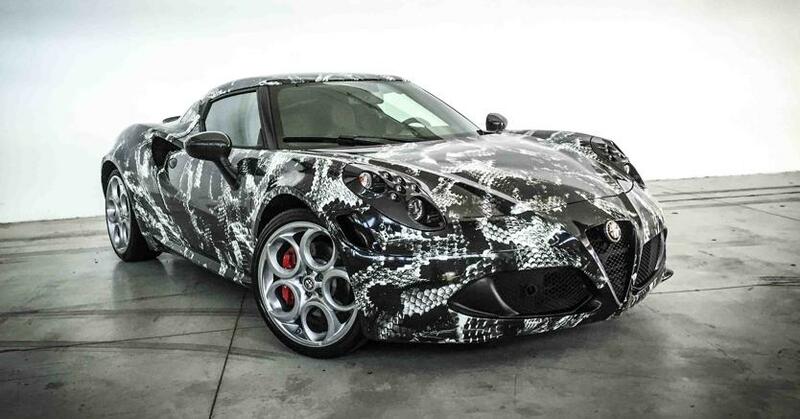 Alfa Romeo 4C as one of the major Italian supercar products that tried its luck by making Adidas into a car cover shirt in the form of printed car wraps to create the impression of poisonous. 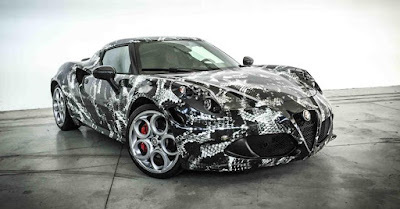 Adidas latter quite keen to make their footwear ace series tried to shed all-black theme of the Football deadly Focus Pack on the body of the Alfa Romeo 4C. Though it may sound little weird to design a car based on footwear. As results, the cars look very fierce because it was full of scales, like a poisonous black mamba. 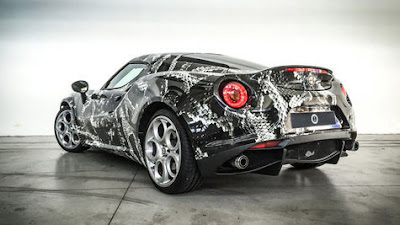 The Lapo Elkann's Garage Italia Custom who was the main suspect of the changing figure of these Alfa Romeo 4C. 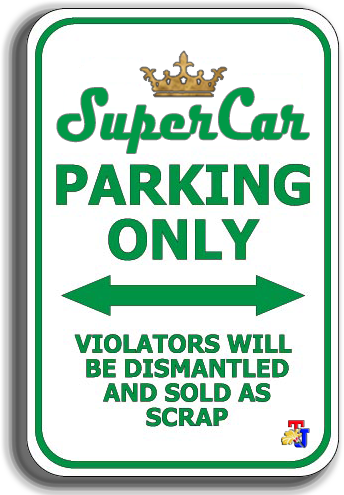 They were deliberately covering the entire surface of the car with wrap printing method. The car is the Alfa Romeo 4C that uses an engine with a capacity of 1.75 liter, and could be burst power up to 237 horsepower and torque of 258 lbs-ft. The car is also equipped with a turbo plus rapid twin-clutch transmission to increase the power and acceleration.